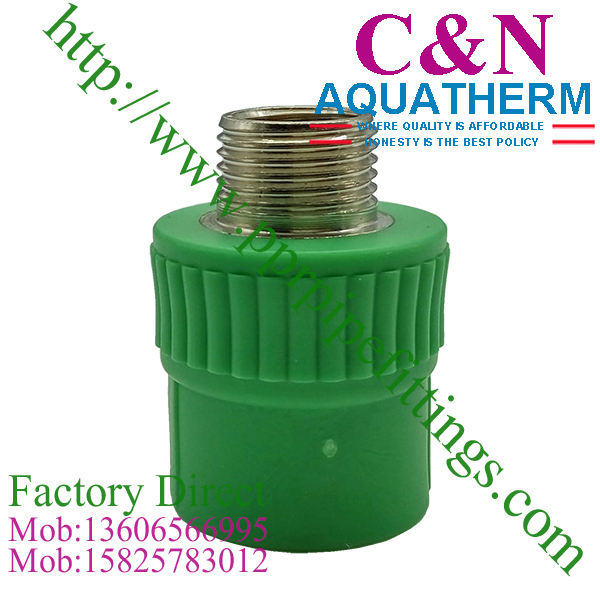 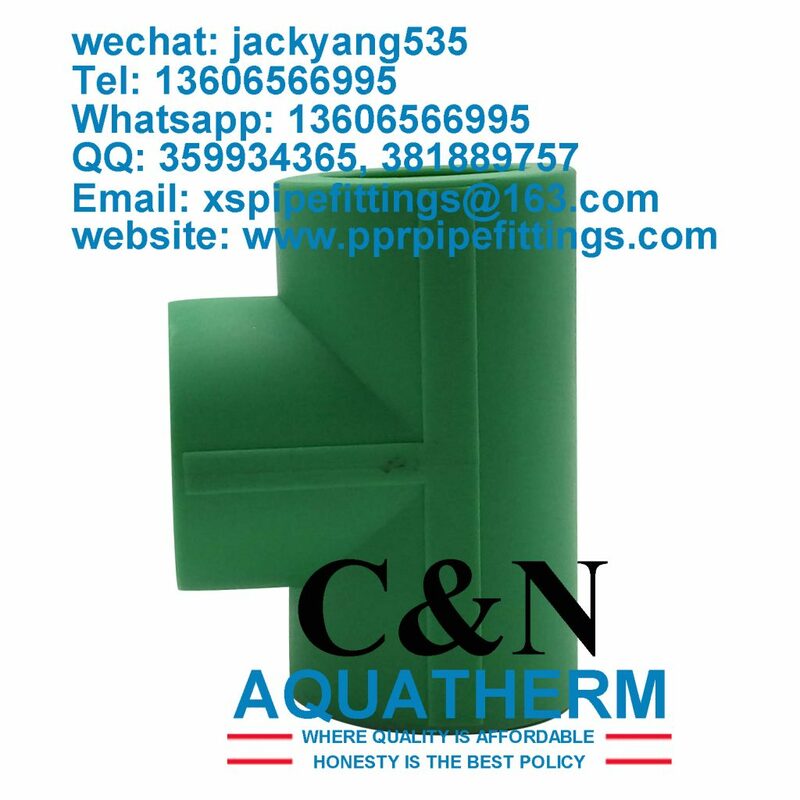 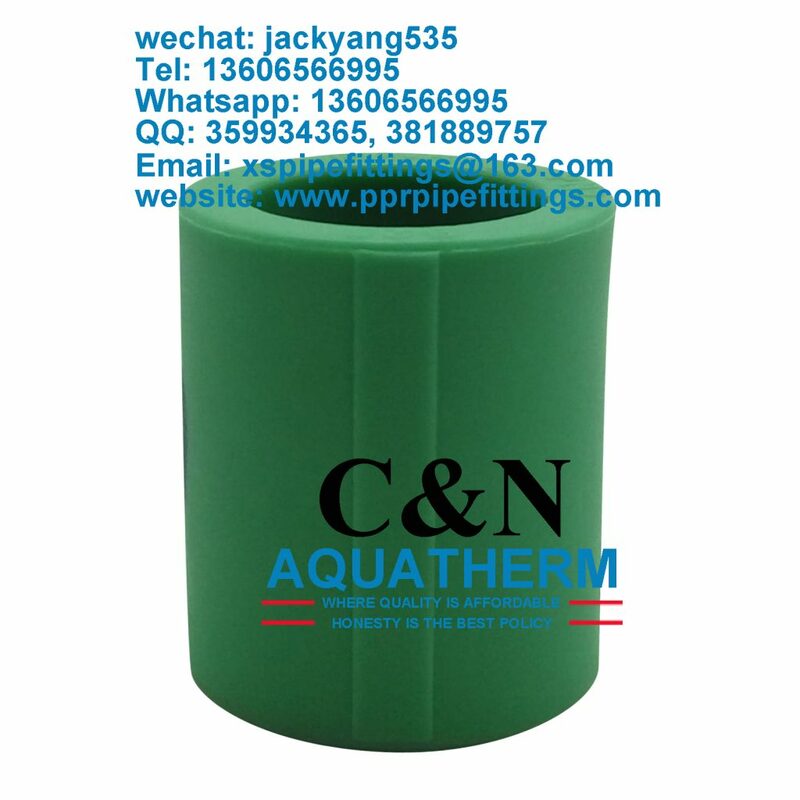 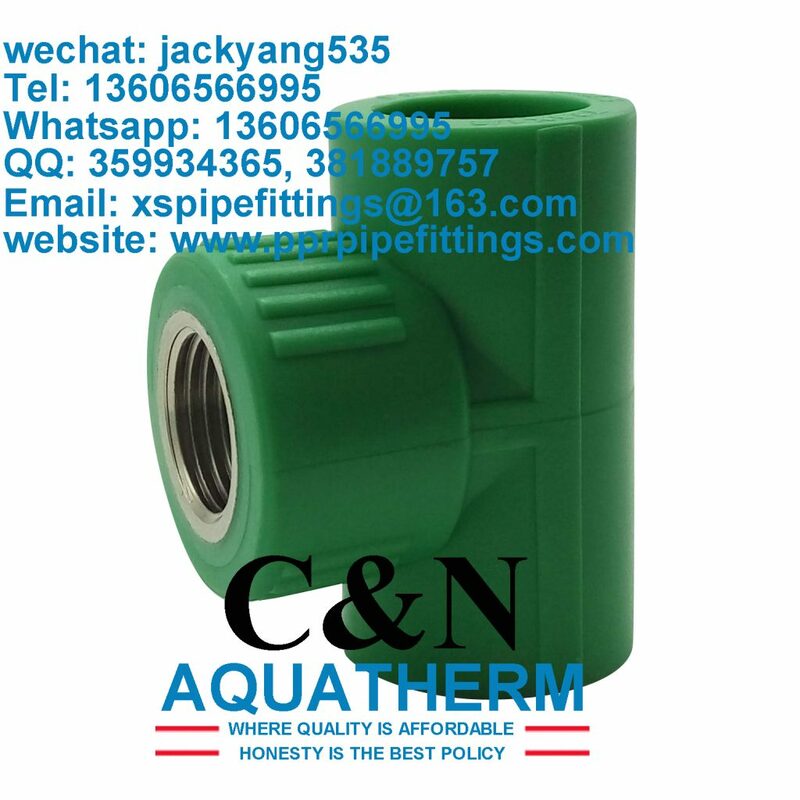 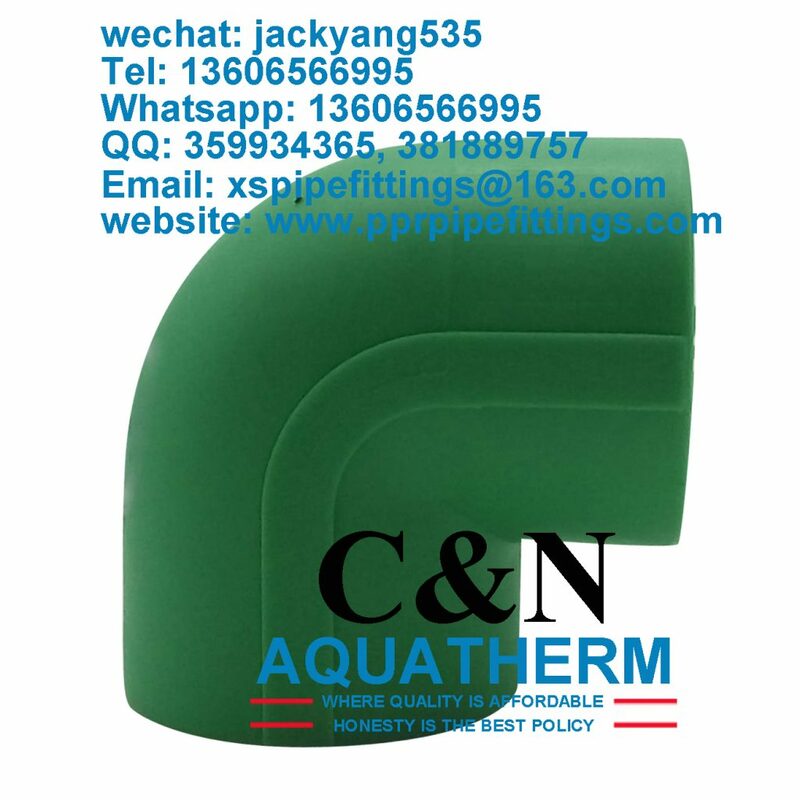 ppr female tee fitting from C&N Aquatherm, founded in 2015, starts working in PPR pipe and fittings, have now become a one stop supplier for aquatherm products online & offline. 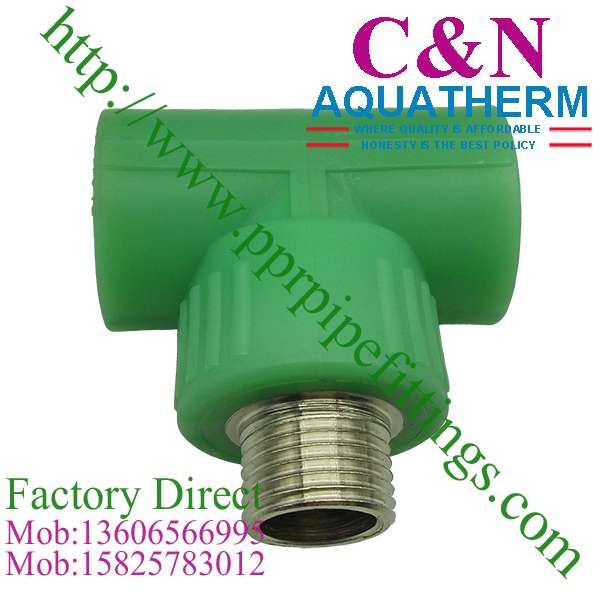 C&N have three joint-venture producing plants for pvc pipe and fittings, hdpe pipe and fittings, brass pipes fittigs. 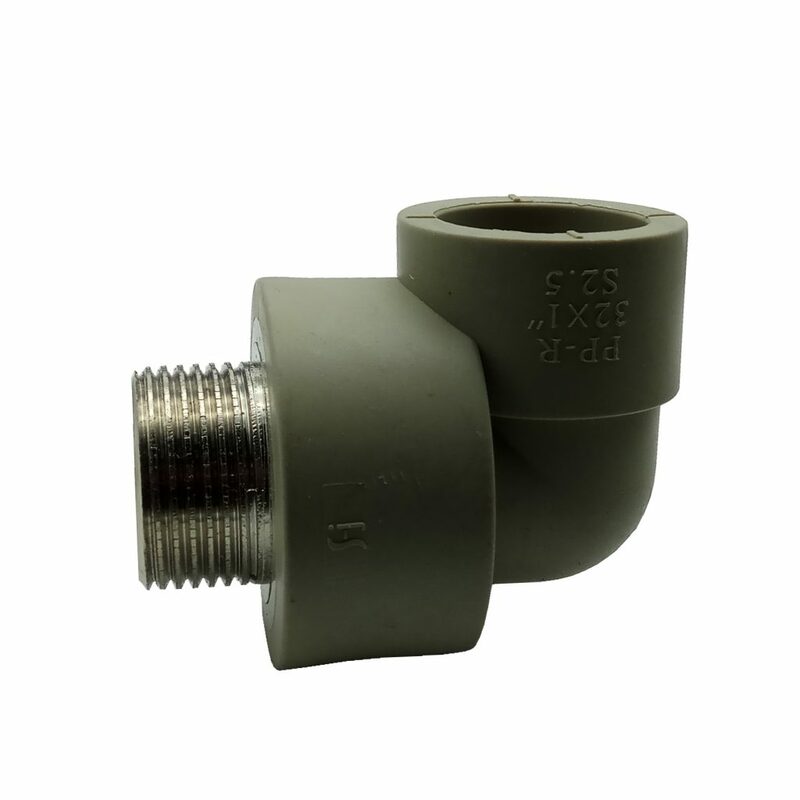 Atop of those, we have more than 20 strategic cooperation factories for sanitary & plumbing items. 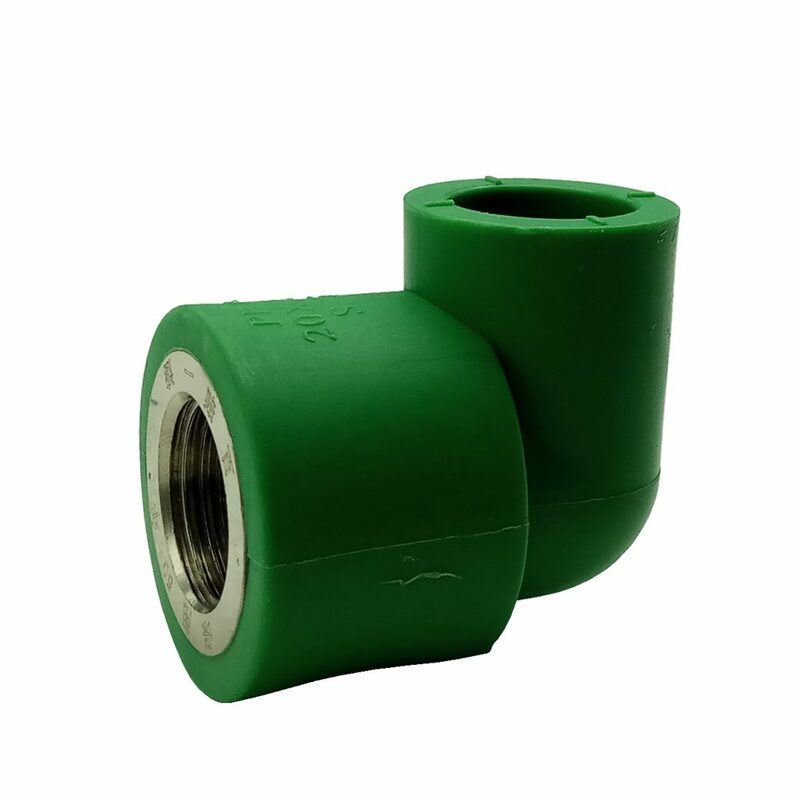 Due to he constant need for international markets, we have close relationship with many burgeoning workshops around China. 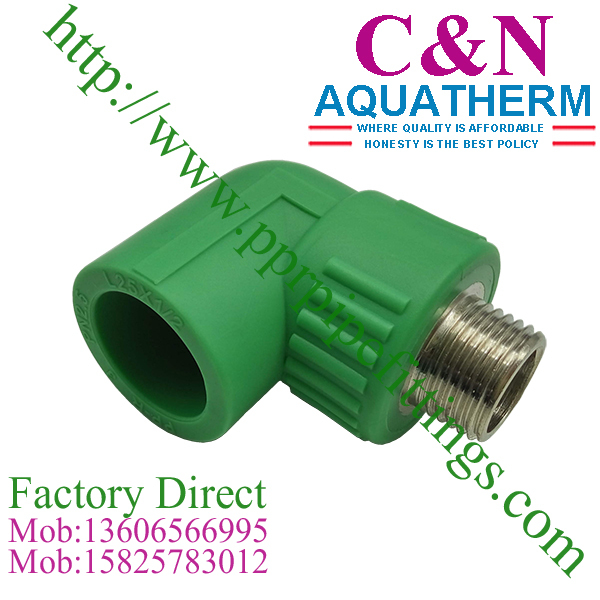 The products are mainly exported to Africa, Middle East, South America, Europe and America.